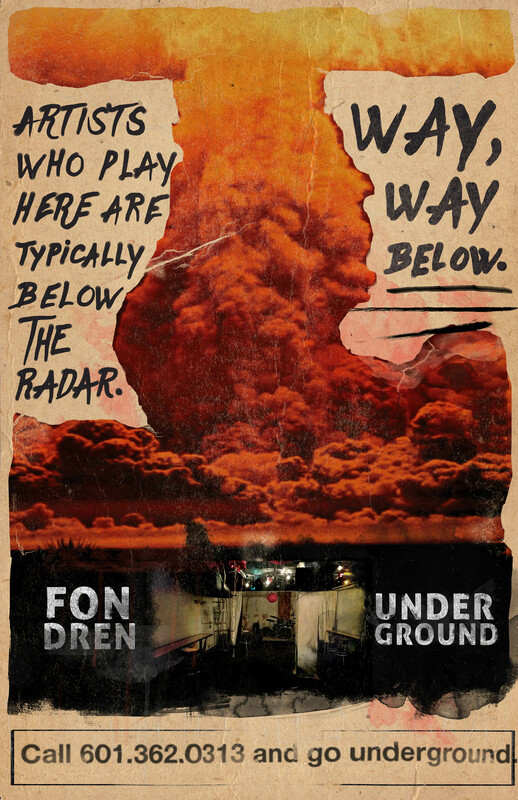 Making some noise for Fondren Underground. 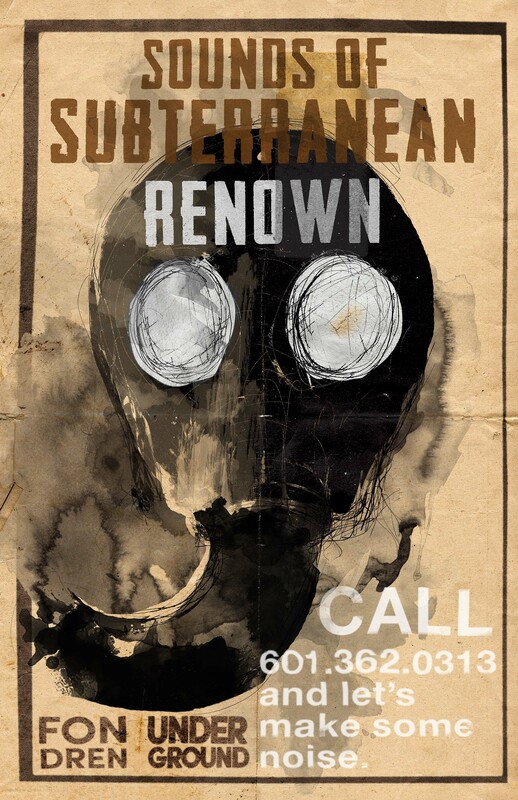 Fondren Underground, part of Patrick Harkins’ Fondren Guitars, is a music venue where lots of undiscovered talent performs. That’s because most of the groups who take the stage are promising student rock bands still honing their craft. 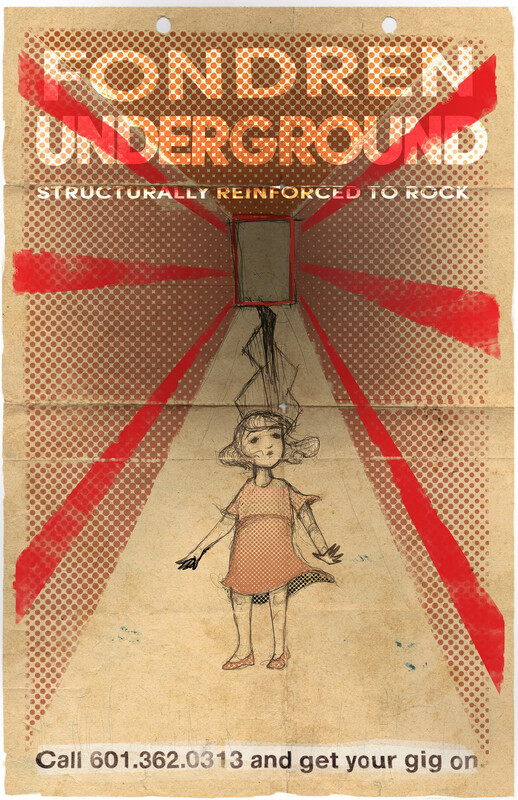 And with these gig posters, MWB plays up the fact that the venue is indeed underground (in the building’s basement) and, as such, is the ideal place to see, experience, and even host your next rockin’ show. 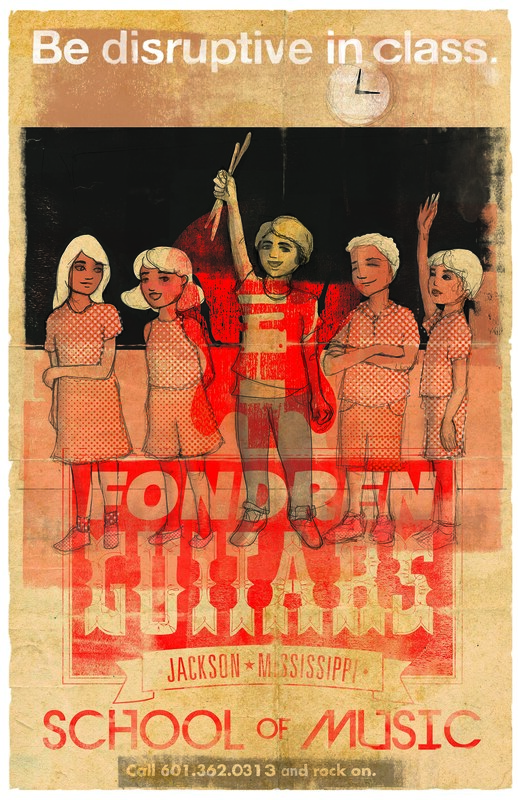 Fondren Guitar’s cool School of Music is showcased as well.